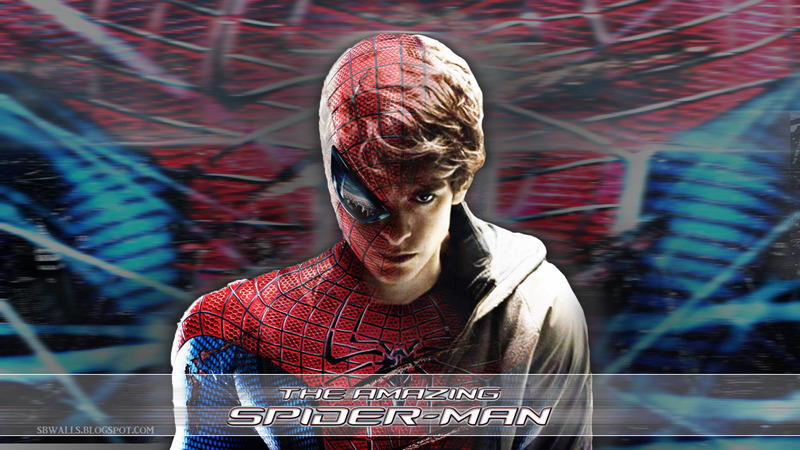 Amazing Spiderman Movie wallpaper. Amazing Spiderman Movie wallpaper. HD Wallpaper and background images in the Spider-Man club tagged: spider-man movie 2012 amazing spiderman andrew garfield. This Spider-Man wallpaper might contain concert, sign, poster, text, and chalkboard. such an awesome movie! !....I think it was better than the last one! !